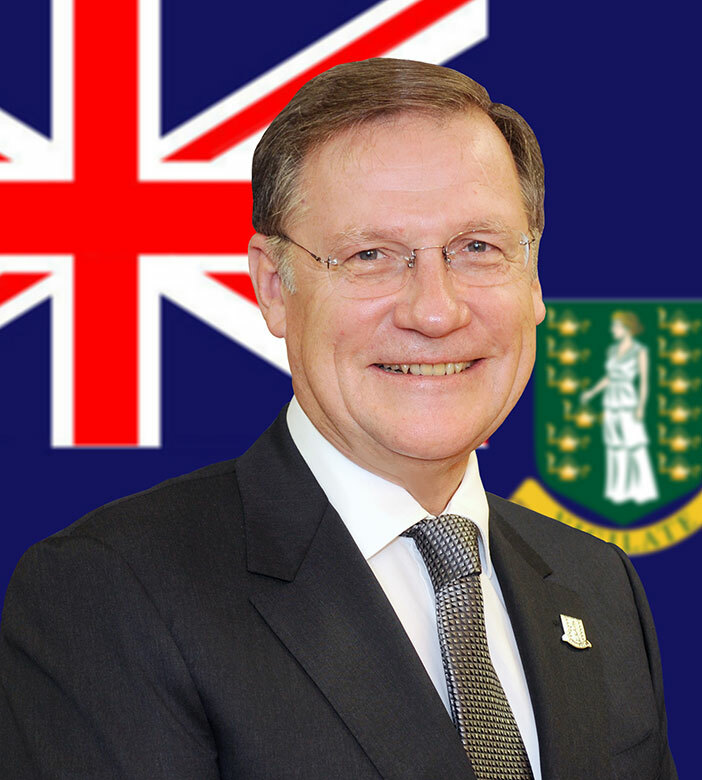 His Excellency the Governor, John Duncan, OBE is pleased to announce that the BVI will receive a team of election observers for the 2015 General Elections. The Election Observation Mission (EOM) is being arranged by the Commonwealth Parliamentary Association British Islands and Mediterranean Region (CPA BIMR). The role of the Observer Mission will be to observe the BVI elections and to write a report on its findings. In a statement, His Excellency the Governor said, “After consultation with the Premier and Leader of the Opposition upon the dissolution of the House of Assembly, I am pleased to confirm that an international election observer mission will visit the BVI. This is a continuing step in promoting transparency and accountability, encouraging good practice, as well as increasing public confidence in the electoral process”. The EOM will consist of a total of six observers and will be in the Territory from May 30 to June 10. One will be a parliamentarian from the British Islands and Mediterranean region of the CPA. The other observers will be from the Caribbean and Americas region. The Mission will be supported by two Election Analysts and an Election Coordinator, all of whom will also act as observers.